•	Salary Package: From $103,914 to $122,947 p.a. plus 17% employer's superannuation and annual leave loading (Level B) •	Appointment Type: Full time, continuing •	Location: Macquarie University, North Ryde •	Commencement Date: Early 2020 Seeking a highly motivated Lecturer in Chinese Studies to teach and research within the Department of International Studies at Macquarie University. •	Salary Package: From $103,914 to $122,947 p.a. plus 17% employer's superannuation and annual leave loading (Level B) •	Appointment Type: Full time, continuing •	Location: Macquarie University, North Ryde •	Commencement Date: Early 2020 Seeking a highly motivated Lecturer to teach and research in the area of French and Francophone Studies within the Department of International Studies at Macquarie University. Fixed-term or secondment opportunity for a Macquarie University staff member as a procurement officer with responsibility for transaction tracking, processing, compliance and reporting. 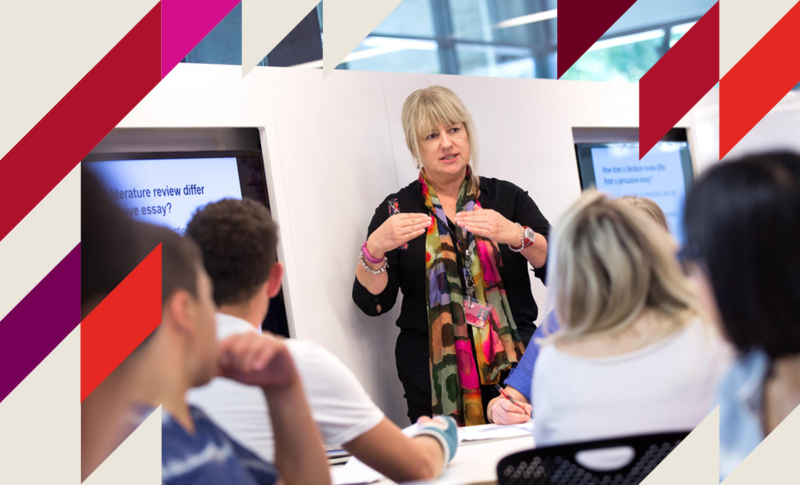 Macquarie University English Language Centre (ELC) and International College (MUIC) is recruiting a Coordinator for the Independent Learning Centre (ILC). This is an exciting opportunity for someone to make their mark in a newly-created position that serves the needs of ELICOS students and supports the literacy and numeracy needs of Foundation and Diploma students. We are looking for an individual with a background in teaching ELICOS plus the expertise and enthusiasm to innovate in the digital space and independent learning. Looking for a strategic and Innovative Faculty General Manager to join the Faculty of Science and Engineering Executive Team. An exciting opportunity exists for an experienced, qualified and driven Project Manager to join a dynamic team. This is an exciting part-time opportunity for a National Research Assessments Coordinator to join the Post-Award and Reporting Team. An exciting opportunity exists for an experienced, qualified and driven Finance Manager to join a dynamic team. An exciting opportunity exists for an experienced and organised Admissions Officer to join our dynamic Macquarie International Team. A challenging opportunity exists for an experienced Admissions Team Leader to join our dynamic Macquarie International Team. Macquarie University is seeking a Finance Assistant to join the Clinical Trials team on a full-time basis. Student Administration within the Executive Director Student Engagement and Registrar is currently seeking a Student Administration Advisor to join our completions team on a 12 month fixed term. Part-time opportunity for a candidate to work closely with academic staff to improve the Faculty’s research profile and support development of quality grant applications, to report output, and to enhance research systems and processes in the Faculty of Medicine and Health Sciences. An exciting opportunity exists for an experienced, driven and visionary Director, Incubation and Entrepreneurship to join a dynamic team.